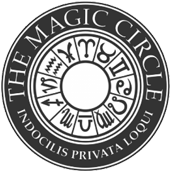 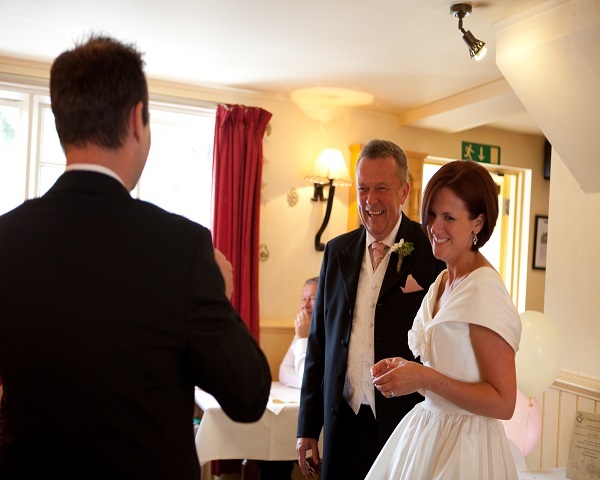 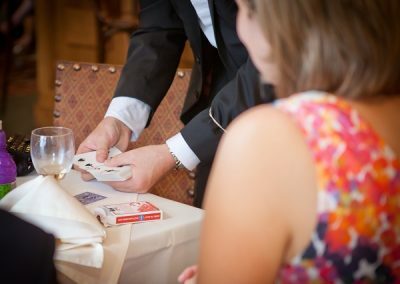 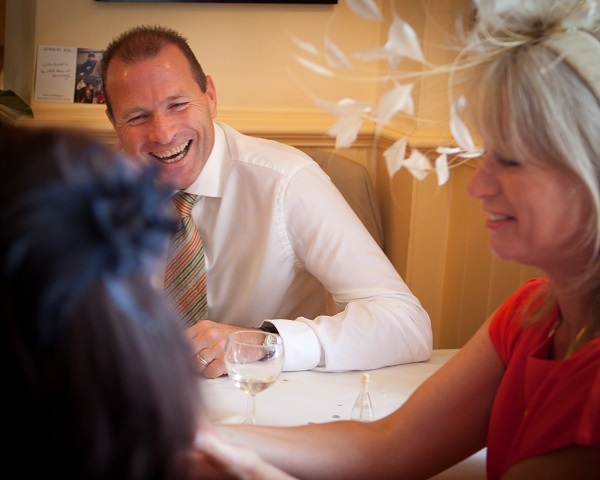 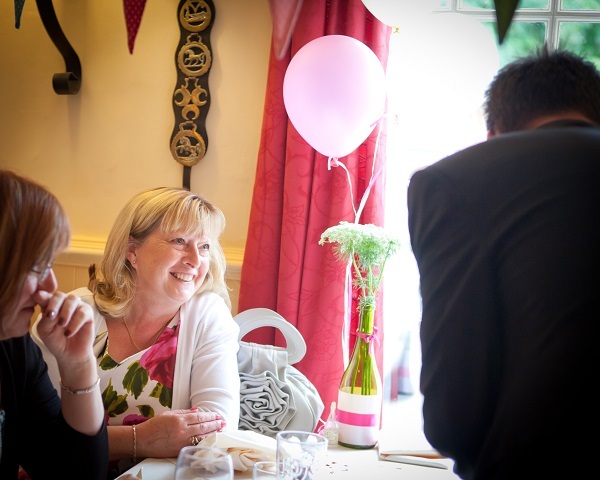 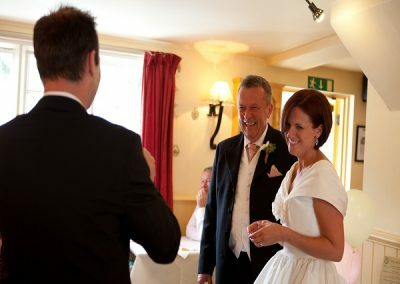 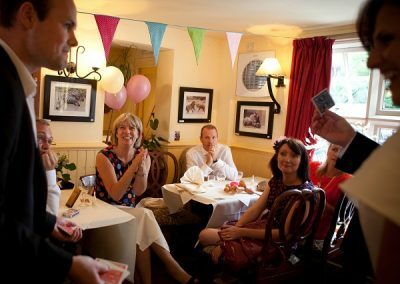 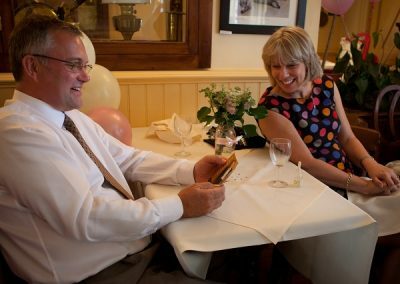 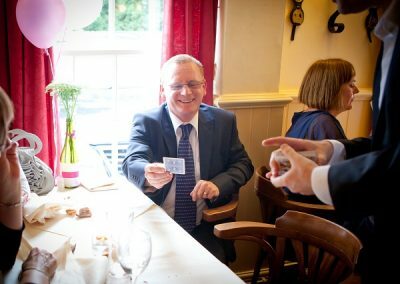 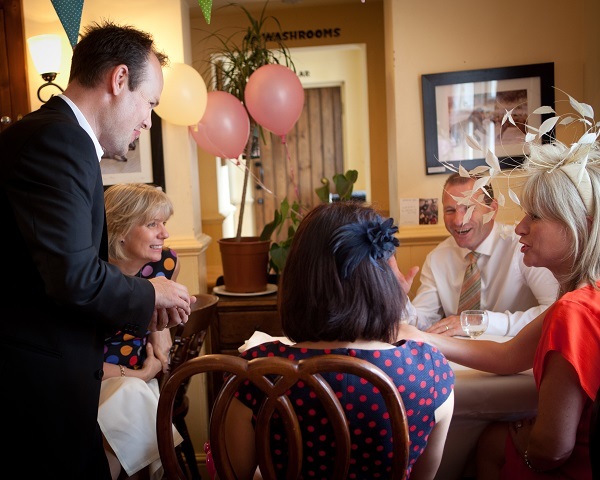 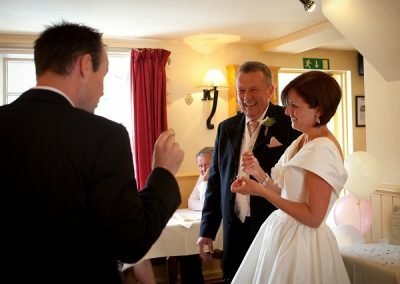 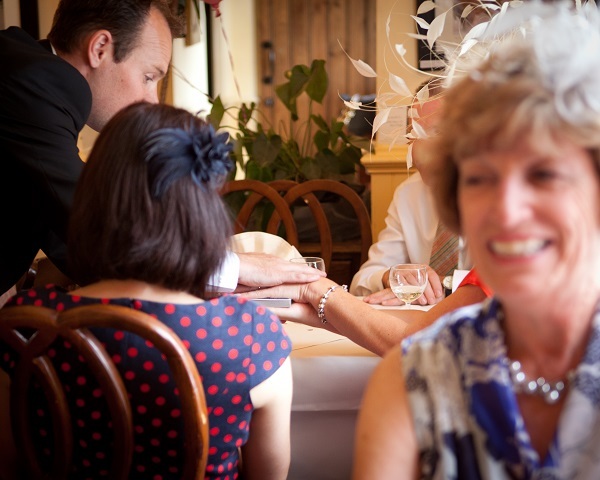 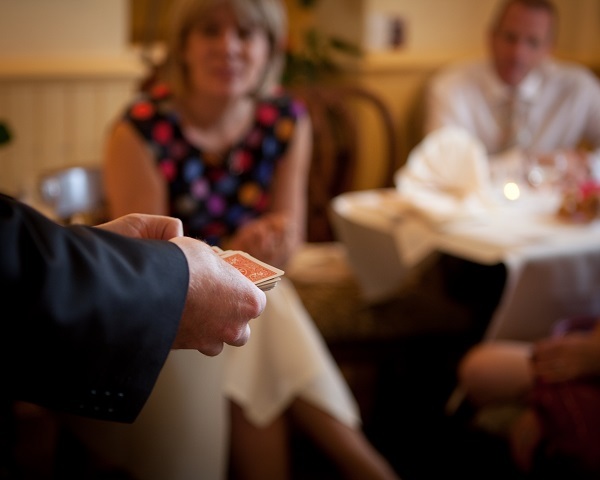 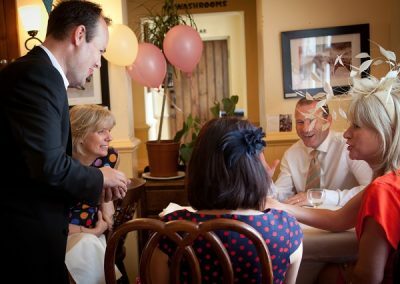 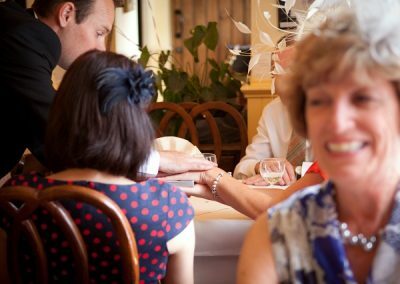 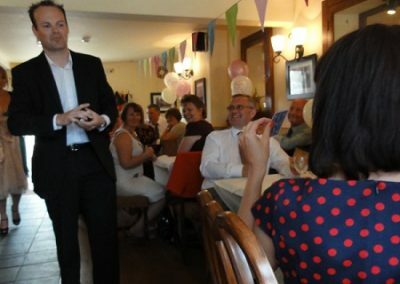 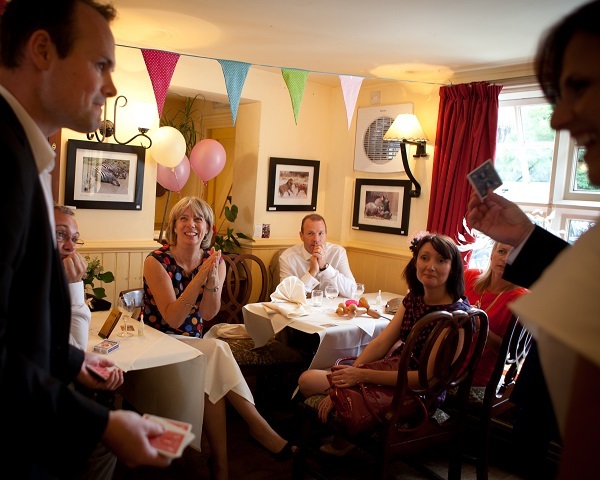 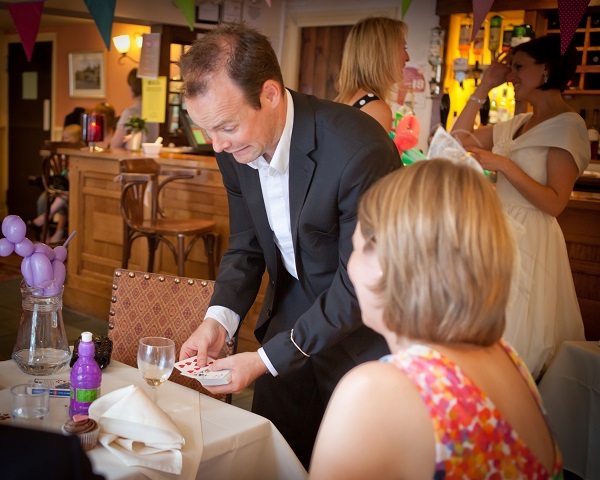 Looking for wedding magician entertainment for your special day? 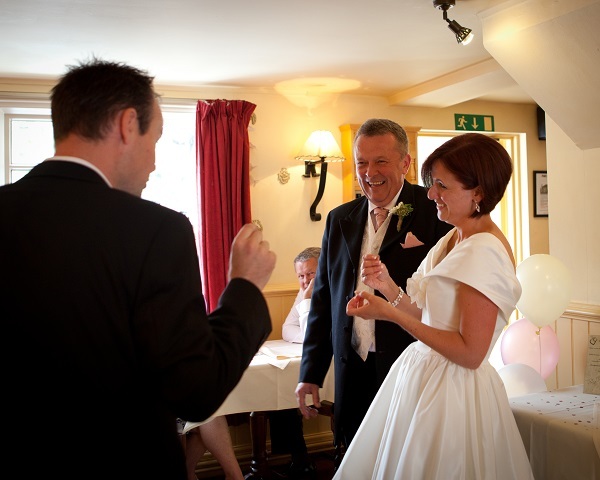 A wedding is such a special occasion, and you want everything to be perfect. 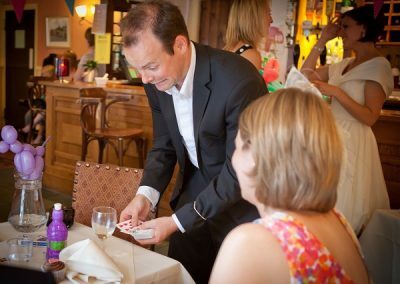 Hiring a magician for your wedding ensures that guests have a wonderful time and that your big day is made truly memorable. 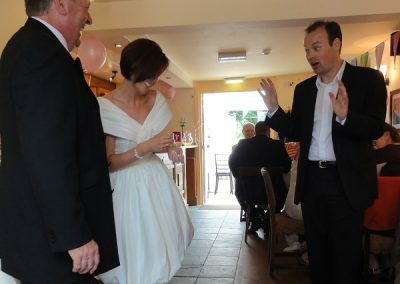 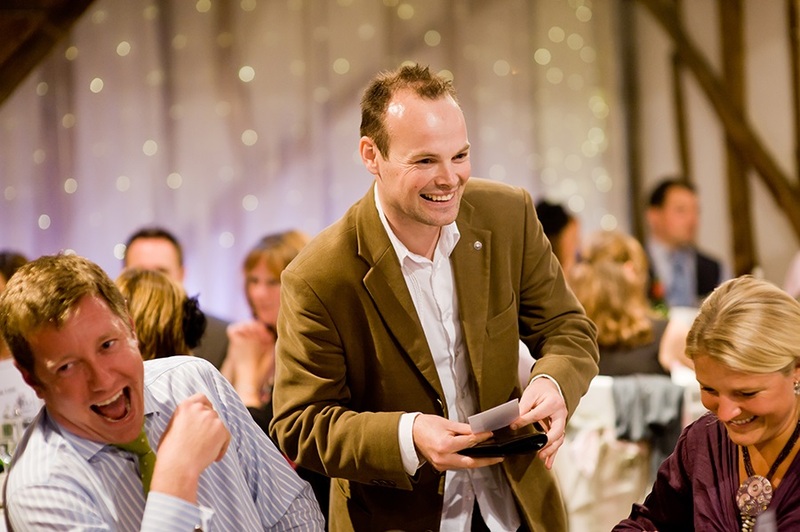 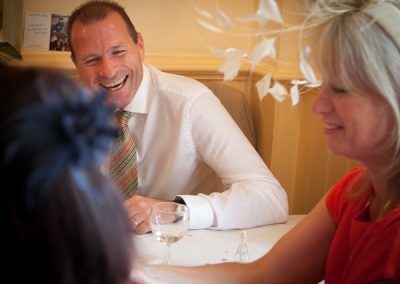 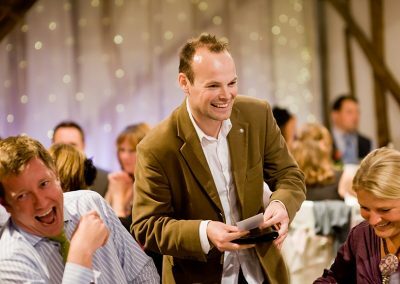 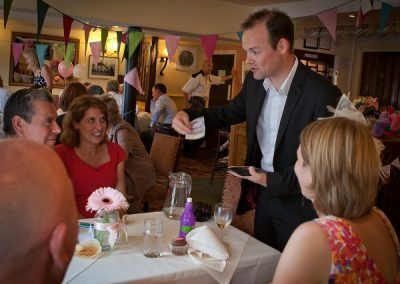 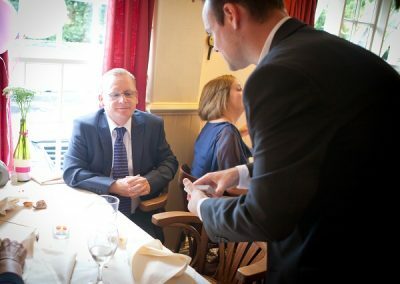 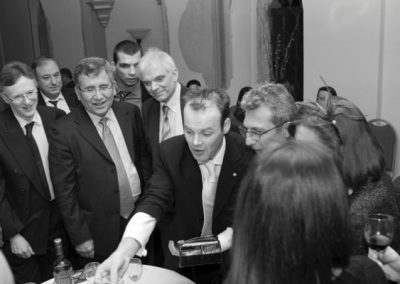 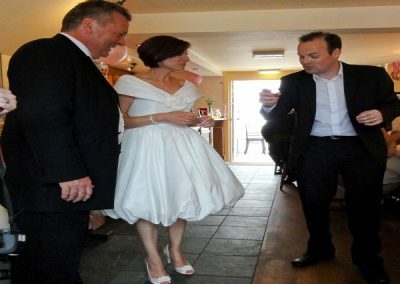 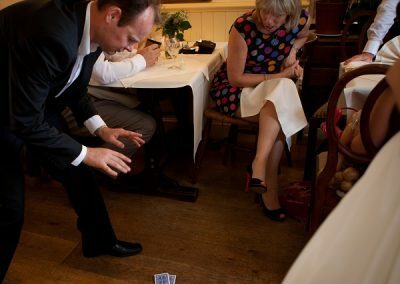 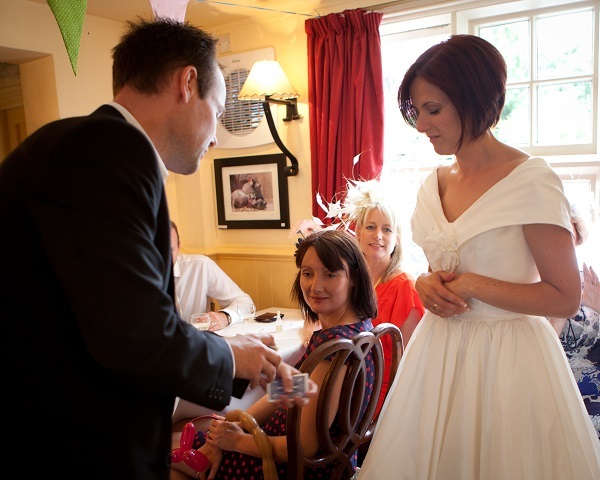 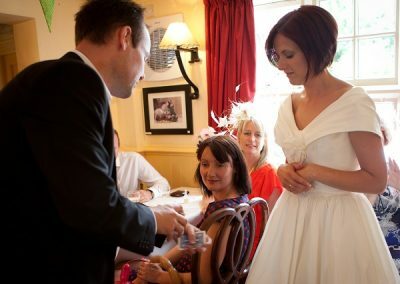 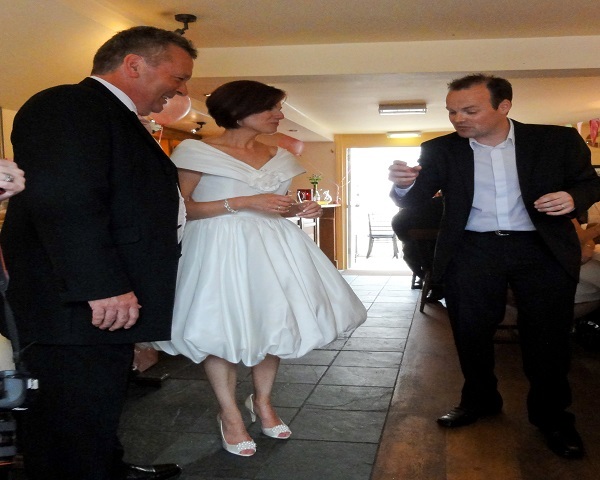 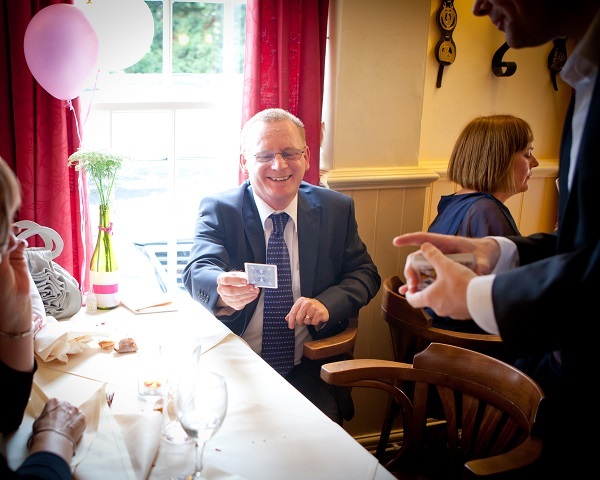 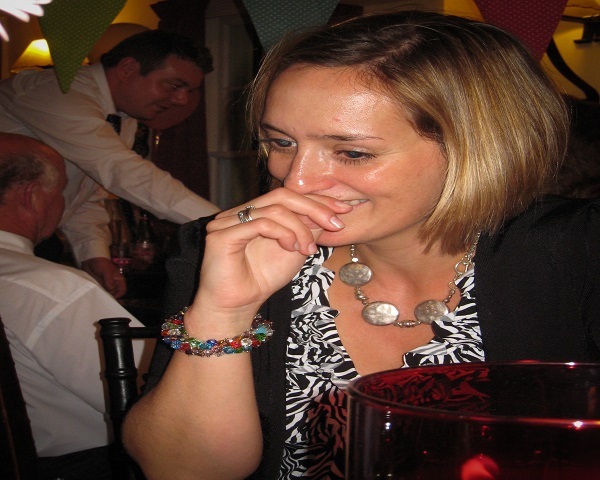 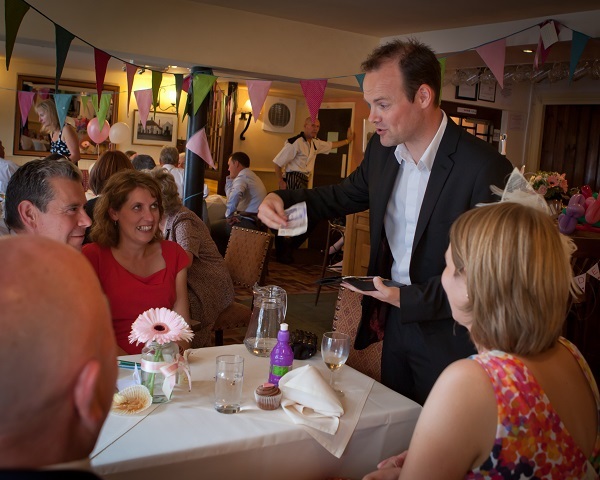 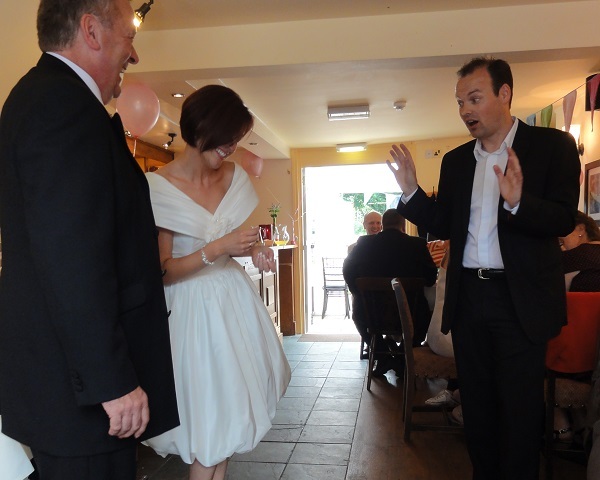 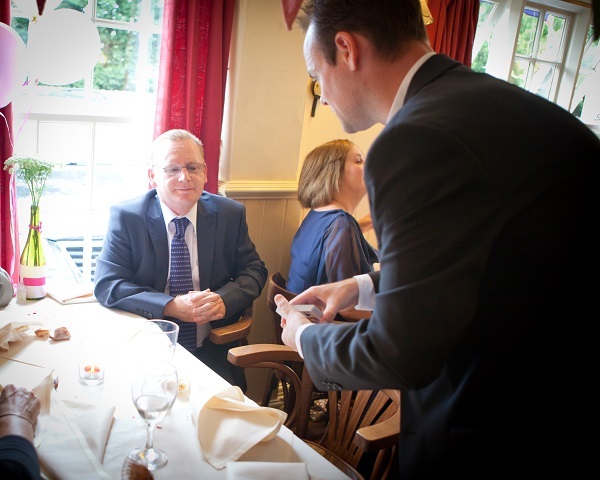 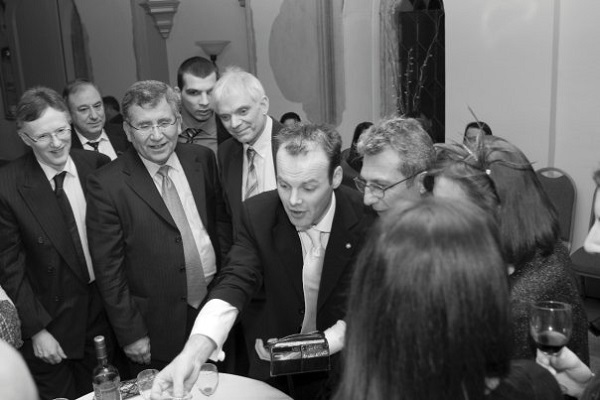 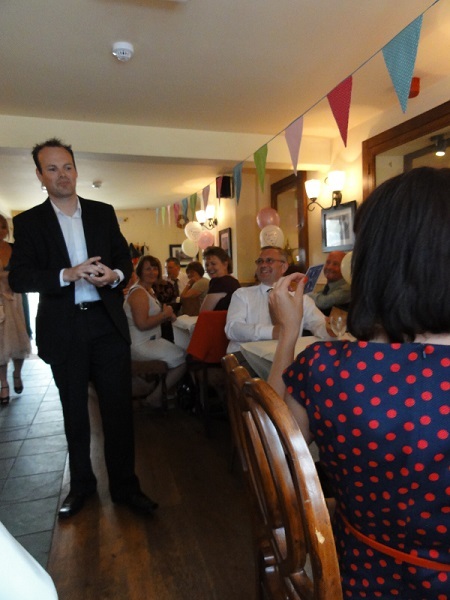 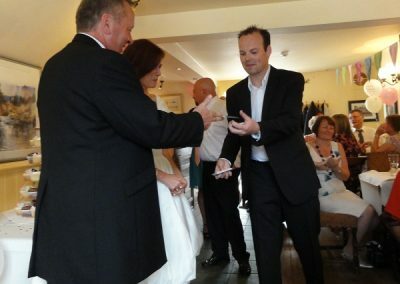 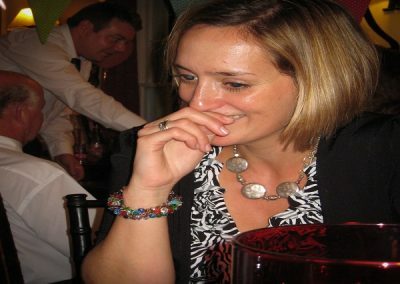 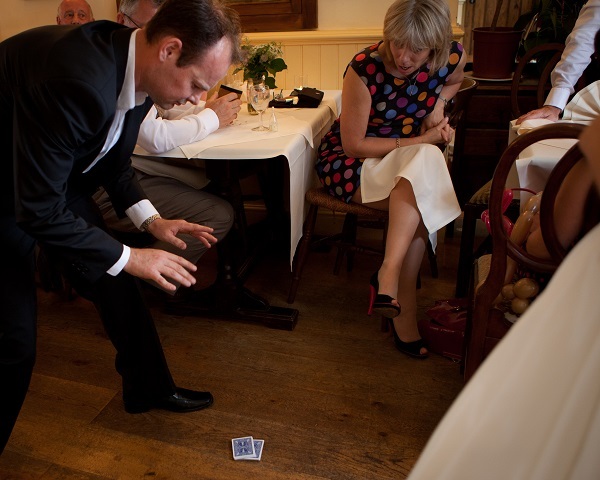 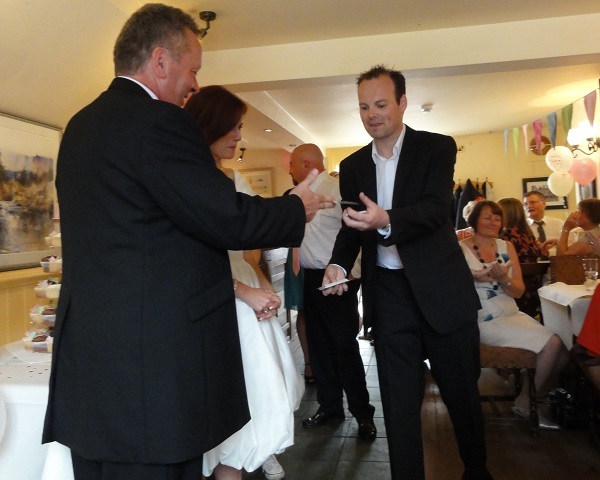 Dan Hudson can provide excellent wedding magic entertainment. Contact Dan Hudson Magician and make the magic happen on your special day!